Ever notice that the holidays tend to bring out a lot of emotional stress? Did you know that your stress affects your animals? Join Vicki Draper, a highly regarded modern day animal healer, for a very special experience that will provide you with tools for an entirely more peace and joy filled holiday with your pets. You are invited to 90 minutes of calm, a respite, letting to of stress and rejuvenating your energy – naturally. Embrace the holidays with ease, applying proven techniques to calm yourself, breath work, stretching, acupressure, and Vi Miere/Healing Your Animal crystal essences. You will leave feeling more grounded, calm, peaceful and freer than when you arrive. Taking home and practicing these techniques will help you manage your stress and help your animal feel calmer during the holidays. Vicki Draper is an author who supports family animals with health, harmony and ease addressing wellness during every stage of you and your animal’s life. With her skill set, she serves people locally, nationally and internationally. 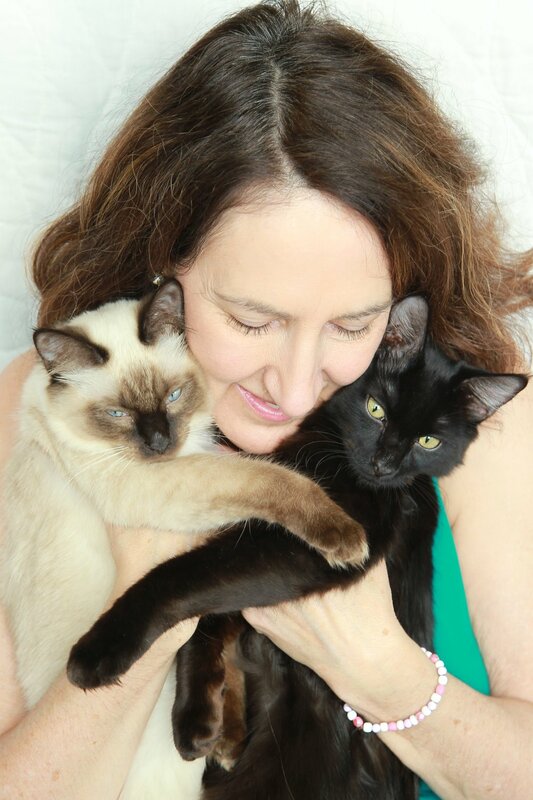 A natural born animal communicator, Vicki’s qualifications as a healer for both people and animals include being a licensed massage therapist, a certified acupressurist and Reiki Master/Teacher, and training in craniosacral therapy. She is featured in multiple books and magazines, creator of natural healing products sold around the country and parts of the world.